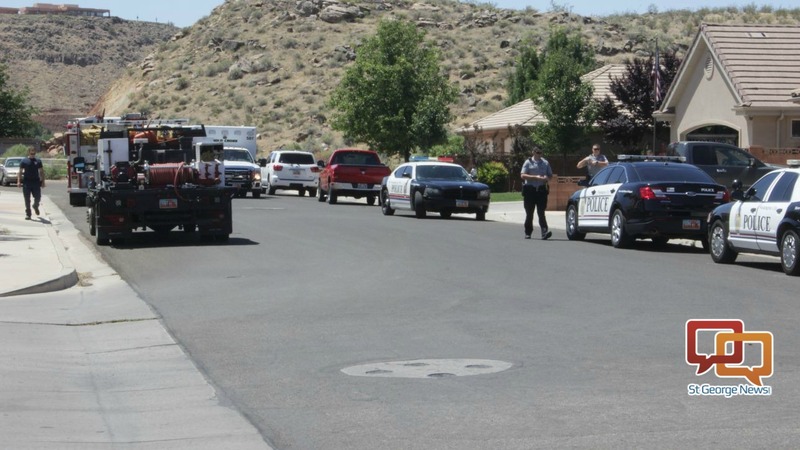 WASHINGTON — A 4-year-old girl was injured after a collision with a vehicle Tuesday. At approximately 11:45 a.m., emergency responders received reports of an injured child on 535 East Street. A woman was parked in her Toyota SUV with several children in the car, Washington City Police Public Information Officer Ed Kantor said. The driver said she was waiting for a delivery vehicle to leave from a driveway before pulling into it. Just as she began to move her car the driver said she didn’t realize the girl had opened a door and tumbled out, falling under a back tire. Washington City Police Department, Washington City Fire Department and Gold Cross Ambulance responded to the incident. That will teach that kid to stay in the car. Stay in the car! Really ? how could she not notice the empty car seat ! !